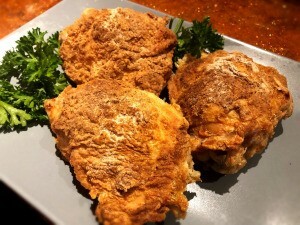 This fried chicken is made in an air fryer and uses no added oil whatsoever. The outcome is chicken that is so incredibly crisp, you can hear someone crunch into it from far away. It's quick, easy, and there is no splattering mess. 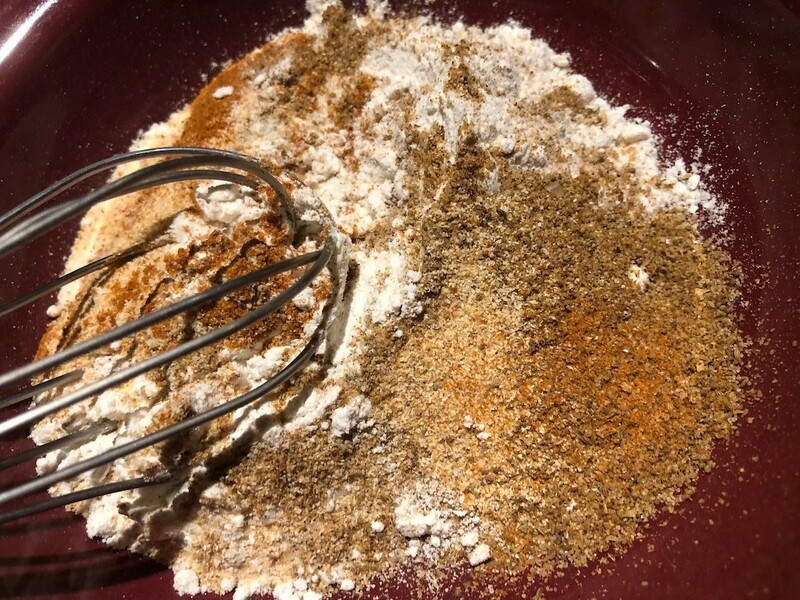 Pre-heat the air fryer to 390 F. Whisk together the flour and seasonings. 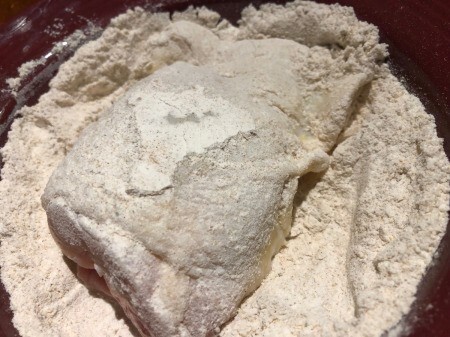 Sprinkle chicken thighs with salt, then dredge in flour mixture. Dunk into egg mixture, then back into the flour mixture. Shake off excess flour, then place thighs into the bottom of the air fryer. Cook for 25 minutes. Remove and serve. 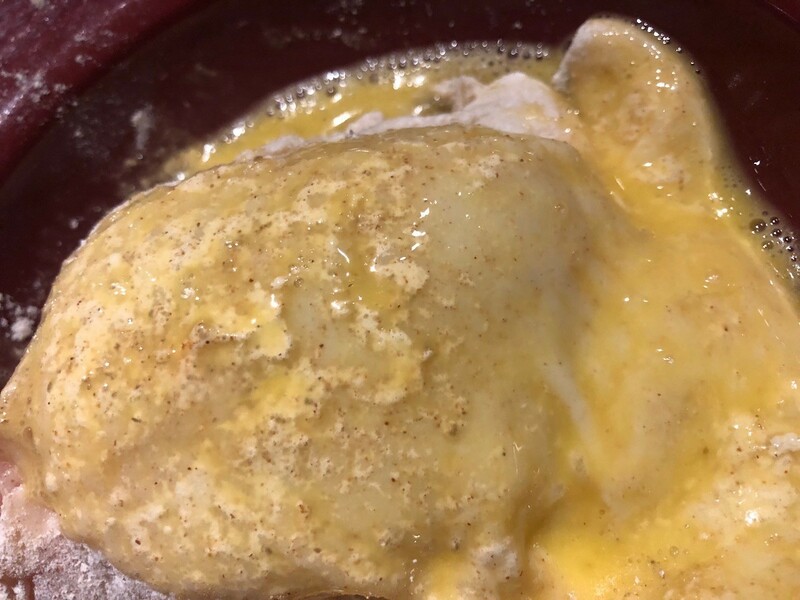 I love my air fryer for chicken and especially fish. 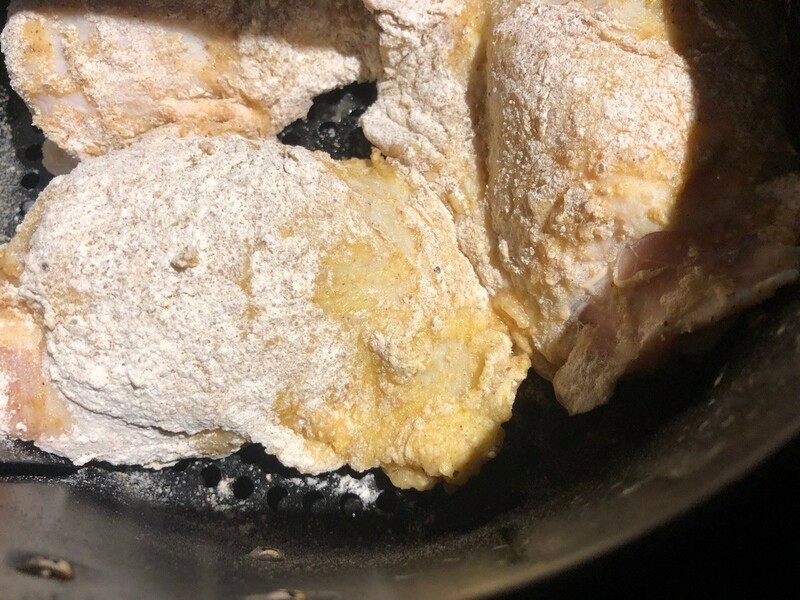 Got a good breading recipe for catfish?? 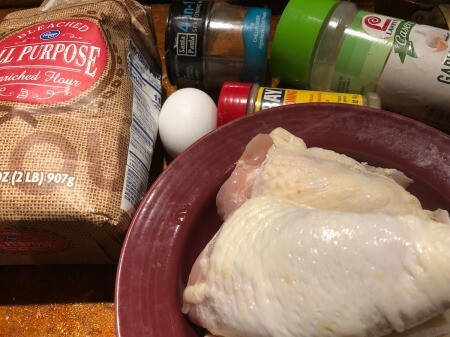 I see you place your chicken in breading first and last so I'll try that as well as checking out your breading ingredients - soon. Extra crispy and moist inside. Looks delish, gotta git me one of them there air fryers!.